Ensemble DeNOTE’s musical approach returns to the roots of eighteenth-century performance style, exploring the soundworld of period instruments and integrating the latest scholarly research with a passion for live musical communication. 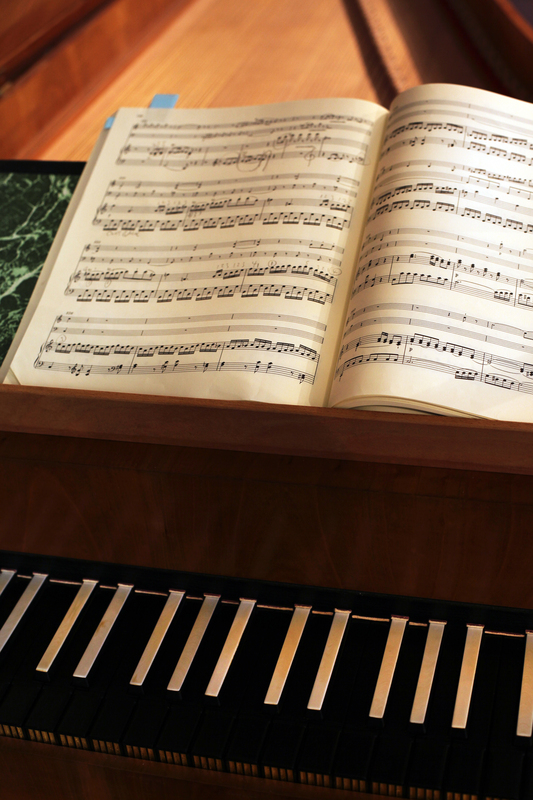 DeNOTE’s core programming focuses on classical era chamber music (broadly 1750-1820). Our basic configuration is clarinet, violin, viola, cello, fortepiano, from which quintets, quartets and trios by Haydn, Mozart, Beethoven and their Viennese contemporaries form our staple repertoire. Ensemble DeNOTE’s performances bring novel perspectives to this music, combining the soundworld of period instruments and playing techniques with a bold expressive approach that goes beyond the notated texts into the world of creative improvisation. 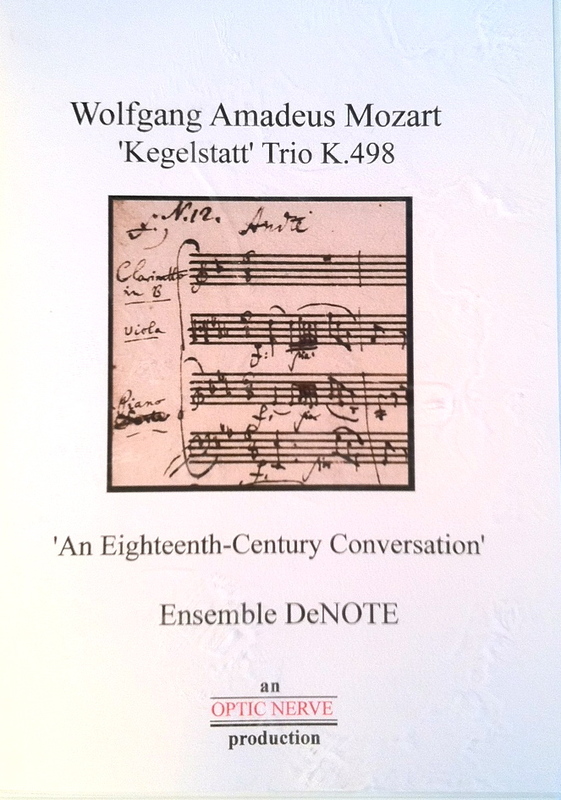 These aspects are explored in our DVD: Wolfgang Amadeus Mozart, “Kegelstatt” Trio, K.498: An Eighteenth-Century Conversation (OpticNerve Productions). 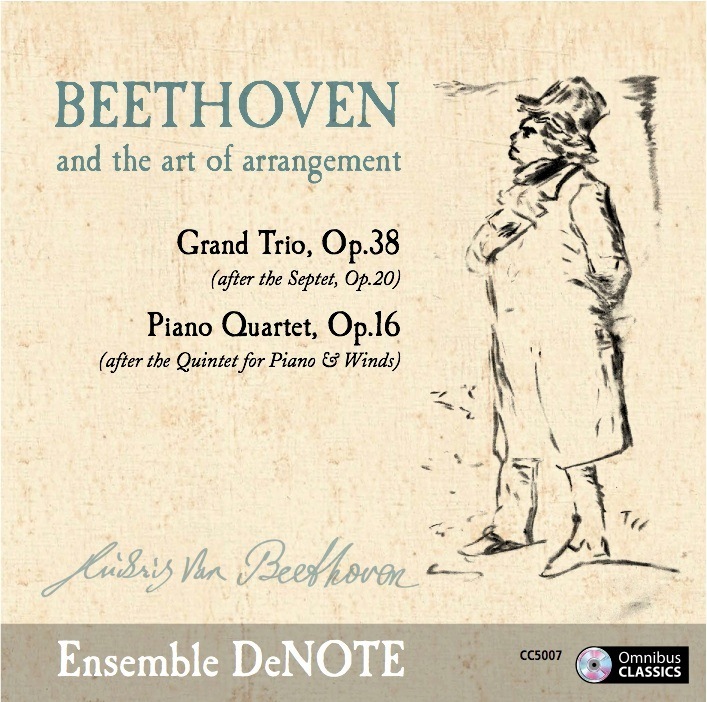 DeNOTE’s new CD, Beethoven and the art of Arrangement (OMNIBUS Classics CC5007 – spring 2015) epitomises another central aspect of our work: exploring some rarely-heard nineteenth-century arrangements of familiar classical repertoire for unfamiliar forces and instrumental combinations. Beethoven’s own arrangements of his ever-popular Septet and the Quintet for Piano & Winds are combined here for the first time in recordings on period instruments. 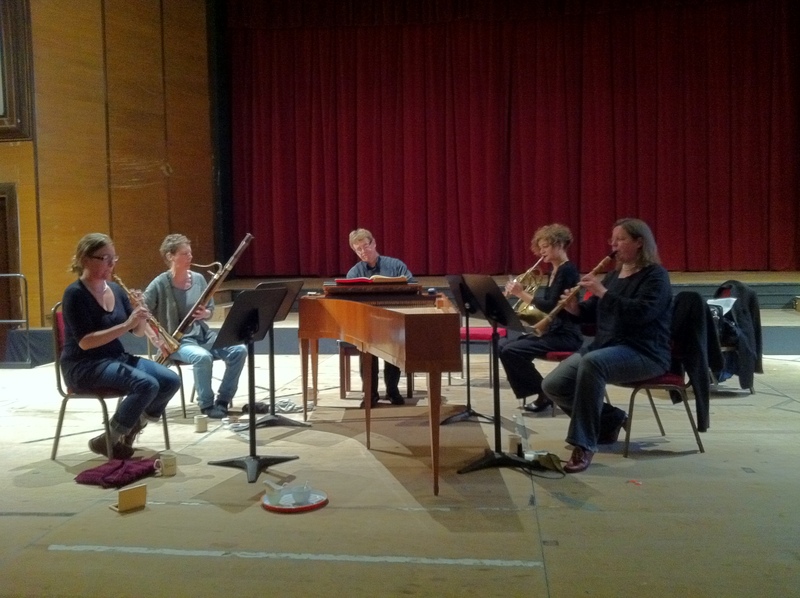 ENSEMBLE DeNOTE ARE MAKING MUSIC SELECTED ARTISTS, 2015-16.